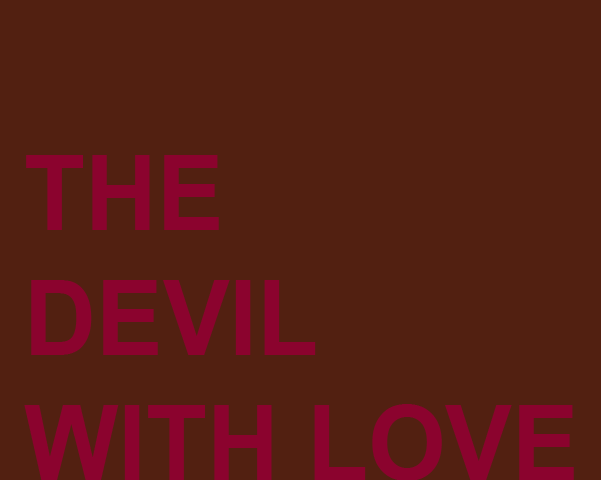 A middle-aged man, who lusts after a high school beauty queen, makes a deal with the Devil. FATHER DEENER, an elderly priest, watches over his flock in the small coastal town of Parish. When the mysterious Doctor SAMUEL HOD arrives and sets up practice, Father Deener and his best friend MARY SEBASTIAN immediately begin to suspect that something is wrong. Their suspicion is confirmed when the ‘doctor’ turns out to be a Satanic emissary who comes to claim the ‘heart’ of ALFRED SNEEDON, the town electrician. Alfred sold it in exchange for the love of blond high school dream queen GLADYS MILHOUSER. Despite the doctor’s best efforts, he fails to get Gladys to fall for Alfred. To make matters worse, she gets a crush on the doctor instead. Doctor Hod is forced to expedite matters by giving Alfred one last chance to win Gladys’ affections or lose his heart for good. 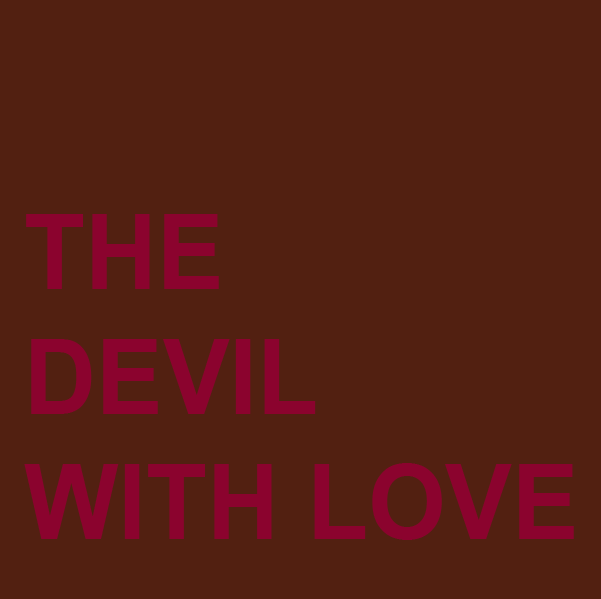 The demon has a change of heart when, during a conversation with Father Deener, they both realize that they have more in common than either of them could have suspected. A short time later Hod returns to the Seventh Circle of Hell after he relents and allows both Alfred and Mary . who had offered her soul in exchange for the wayward electrician’s . to remain on earth for the rest of their days together.